Bill Cosby got another show of support from a former co-star as he entered the courthouse for day 3 of his criminal sexual assault trial. 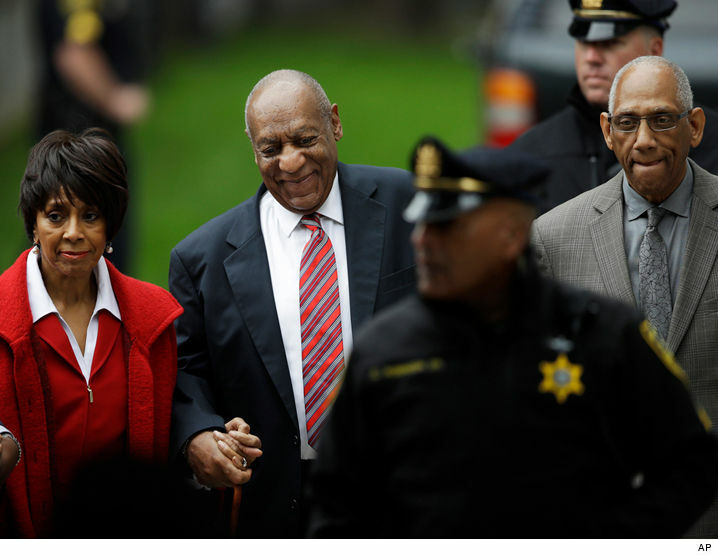 Cosby walked hand-in-hand with actress Sheila Frazier, who shared the screen with the famous defendant in the 1978 comedy, "California Suite." Frazier, who also starred in the 1972 movie, "Super Fly," is married to the hairstylist for both Cosby and his wife, Camille. Keshia Knight Pulliam walked into court arm-in-arm with Cosby on Monday. 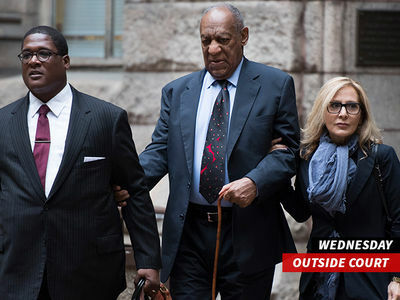 Cosby's accuser, Andrea Constand, is back on the stand today where she'll be cross-examined by the comedian's lawyer.